AS A MEMBER OF THE MOTHERS BUSINESS COLLECTIVE! Never pay more! Current prices locked in for the lifetime of your membership. Risk free! No lock-in contracts, cancel at any time. CHRISTMAS SPECIAL PURCHASE 12 MONTHS MEMBERSHIP AND RECIVE A FREE COPY OF THE MY AMAZING YEAR BUSINESS PLANNER + GO IN THE DRAW TO WIN AMAZING PRIZES! 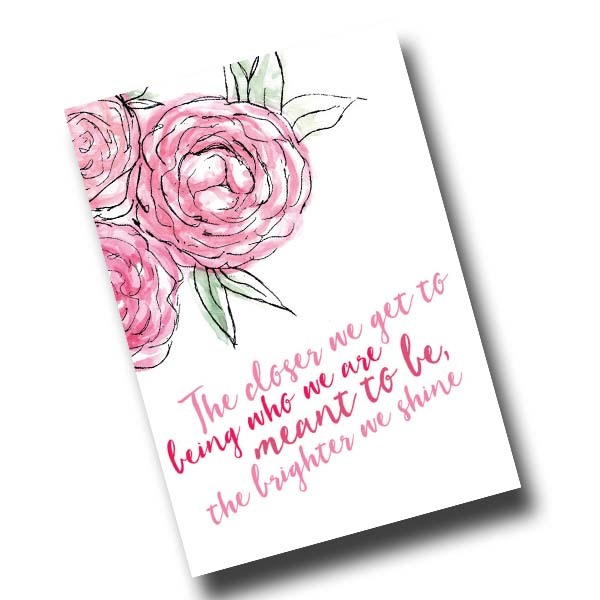 Think of the COLLECTIVE as the best value business coach, mastermind, mentoring and education program with DAILY support – that you have access to every day – without the high cost and all created JUST FOR MUMS. In your own business you need to be across it all. Each month you will learn a new business skill in an easy to understand and time efficient way. EVERY MONTH you receive a NEW TIME EFFICIENT MASTERCLASS with worksheets and activities that you can impliment in to your business right away! Fully customisable business MASTERCLASSES you can implement into your business straight way. Time Efficient The classes are especially designed for business mums to be quickly implemented into your business to give you instant results! Easy to implement We have designed these challenges to work straight into your business, So when you are working on a class you are working on your business. Network with some of worlds most successful, influential and up and coming business women at our private facebook mastermind group. Business Support You will receive instant support for any business issues you come across as well as the opportunity to collaborate, brainstorm, gain feedback, encouragement and inspiration! 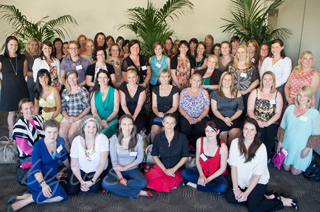 This group is a true community where the mums support each other through the roller coaster of being a Entrepreneur! Contact & Opportunities Want to find out who the buying manager is at Myer? Want to know who to talk to about manufacturing bikinis in China? Want to find an app developer who specialises in software as a service? Want to know how to get your book in bookstores nationally? These are just a few examples of the introductions, recommendations and advice our members have received as being a part of this network. Through this group you will have direct access to our business experts, mentors, Peace and Katy + the amazing Members, women just like you who believe you can have it all in business and family. Connections & Introductions You will receive powerful connections to women in your industry who can put you in touch with the people you need to be talking to grow your business. The Secrets to Success video series features interviews from some of the worlds most successful women in business. Learn from and be inspired by women who started out just like you and have now become successful entrepreneurs in a range of fields nationally and internationally. Real advice from women that are running successful businesses and making a big impact in their industry. The Members Only Community is your instant support network. Fellow Mothers there to encourage you and offer first hand advice and support! Access our Business articles and webinars in our Success Library. Be motivated and inspired to create YOUR dream life and rocket your business towards those big goals! Monthly Masterclasses to develop and implement strategies to help your business grow fast! 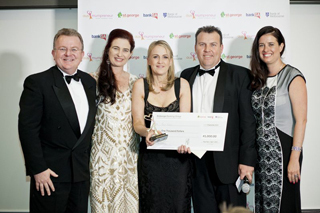 Including the AusMumpreneur Awards and Conference. As a member you will always get first offer for all of our events! I have been part of the community for 3 fortunate years. I decided to join, because I felt lost as a stay at home mum with a start-up business. Although I had wonderful support from family and friends, I needed more – they couldn’t quite understand why I would give up a well-paid corporate role, in order to pursue a passion and turn this idea into a business. Since joining the network, I have so much to be grateful for. Never did I imagine that I would make some of the most amazing life-long friends, women who think like you, are inspired by you, and inspire you. 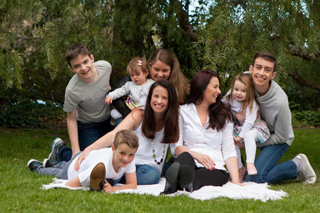 The AusMumpreneur community is a volt of knowledge across all spectrums of business. Help is just a question away. Not to mention the endless partnership opportunities – the synergies are electric! I have had the pleasure of attending many personal development and business workshops. I have had fun, been inspired and had many ah-ha moments. 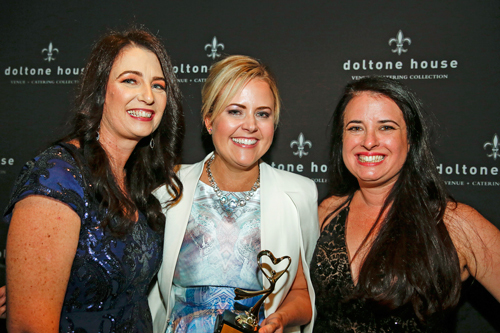 Without being a part of the AusMumpreneur network, I would not have been exposed to such events, which have been pivotal to my personal development and business success. As a consequence of attending events and conferences it has changed my attitude and mindset to thinking on a much more professional level with my business, and not down playing this by saying that “I am just a mum in business”. If Peace and Katy had life memberships, I would be the first in line! Thank you Peace and Katy for creating a network of smart and successful women who are living their dream, are passionate about their businesses and success. More importantly, thank you for creating a non-competitive community of mums in business who have your back and are just as excited and supportive about your success and dreams. 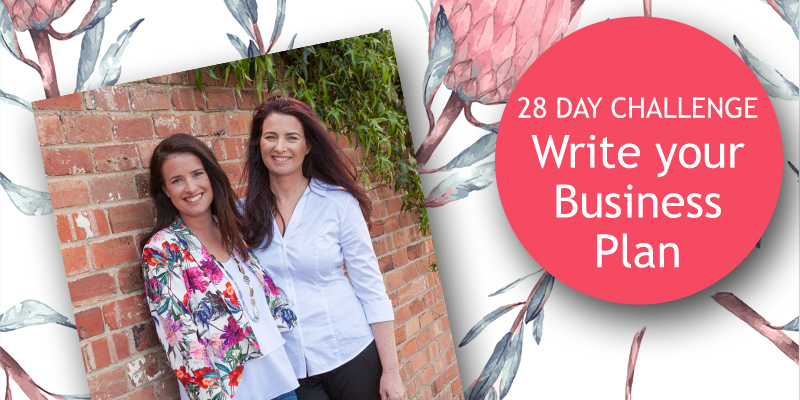 This beautiful culture is filtered through into the tribe, because of two of the most genuine, caring, gentle, successful and professional business women who are passionate about their tribe, and are inspiring ambassadors for mums in business! If there are mountains to move for women in business, Peace and Katy are at the forefront. I have total respect and love for Peace and Katy. Our mission is to support, encourage, connect, inspire and empower mums to live their dream life! We do this by providing monthly online education masterclasses and a global network of business mamas! Each month we hold a business Masterclass covering all aspects of business. The classes are especially designed to be quickly implemented into your business to give you instant results! The classes cover marketing, social media, sales, time management, finance, money, management, and growth these challenges are free and exclusive to Members. The network is a place for mothers in business to share their challenges and achievements, gain advice, education and support and lasting business and personal relationships are formed by other mums who understand the challenges of running a business around a family! Have a business challenge simply pop it in the network and you will be inundated with other mums offering practical tips, suggestions, referrals and advice! We host online programs covering sales, marketing, goal setting, pricing, seo, work-life balance, time management, PR and social media. Hi, we’re Peace Mitchell and Katy Garner and if you haven’t already guessed we’re passionate about supporting women. We believe that to change the world we simply need to begin by helping women. When women are well and happy they can care for their families, when families are well and happy that flows on to their communities and when communities are well and happy that flows on to help whole nations! Investing in women has the potential to improve the outcomes for education, mental health, physical health and social wellbeing for now and for the future. This idea was what inspired us to create the Business Mothers Collective online community for mothers in business, which supports, elevates, celebrates, represents and inspires the thousands of women who have created their own businesses that work around their family life. We love what we do and we’ve been featured in national and international media including, 7news, The Today Show, Sunrise, Today Tonight, Cosmopolitan, The Herald Sun, The Australian and hundreds of other publications. Together we’ve written numerous books including ‘How to create your own successful and profitable business from home’ which is sold in bookstores nationally. We’re also the authors of Amazing Mumpreneurs, The 7 secrets to standing out and What I wish I knew before I became a mother. We’ve traveled all over the world working with women in business and helping them to develop their business at our conferences and live events. We’re passionate about being a voice for women and have been active in advocating for more recognition of the work of Mothers in business with State and Federal politicians, to encourage more funding and support for women in business. We’ve been pivotal in changing local government legislation, calling for a national conversation and thanks to our lobbying the Queensland Government recently announced $1 Million in support for home-based business owners. Katy has a background in events and has hosted large-scale community events for thousands of people. Peace is passionate about education and is a qualified teacher who has taught both in Australia and internationally. We’ve been awarded for our work in the community and in business, with Peace receiving the Australia Day Citizen of the Year award and Katy being awarded Young Entrepreneur of the Year. We’ve participated on boards, Peace as a member of the board of management of Playgroup Queensland and Katy as a member of the Queensland Government Small business Advisory Board. We’ve founded our own non-profit organisation, Mothers Helping Others, a community group with an aim to improve the lives of families. Raising over $80,000 in fundraising to build playgrounds, introducing literacy programs, parenting programs, photography workshops, and a supported playgroup for young parents. But most importantly we are mothers. We have 7 children between us and are living proof that you can make business and family work. We understand the challenges women face as mothers starting new businesses and are passionate about ensuring women feel supported to find success through our online community, business school, events. 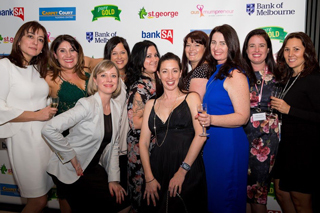 “I stumbled upon the AusMumpreneur community quite by accident, after being nominated for the awards in 2015. And it was probably best accidental business decision that I could have made. Running your own business can feel daunting, lonely, and I know I often felt like I was pioneering uncharted territory. However, whilst our industries, business maturities and “whys” may differ, Mumpreneurs generally have two things in common; we understand the challenges of balancing family-life and work-life, and we are passionate about our craft, whatever that may be. And in many ways, those two common threads make our journeys very similar. 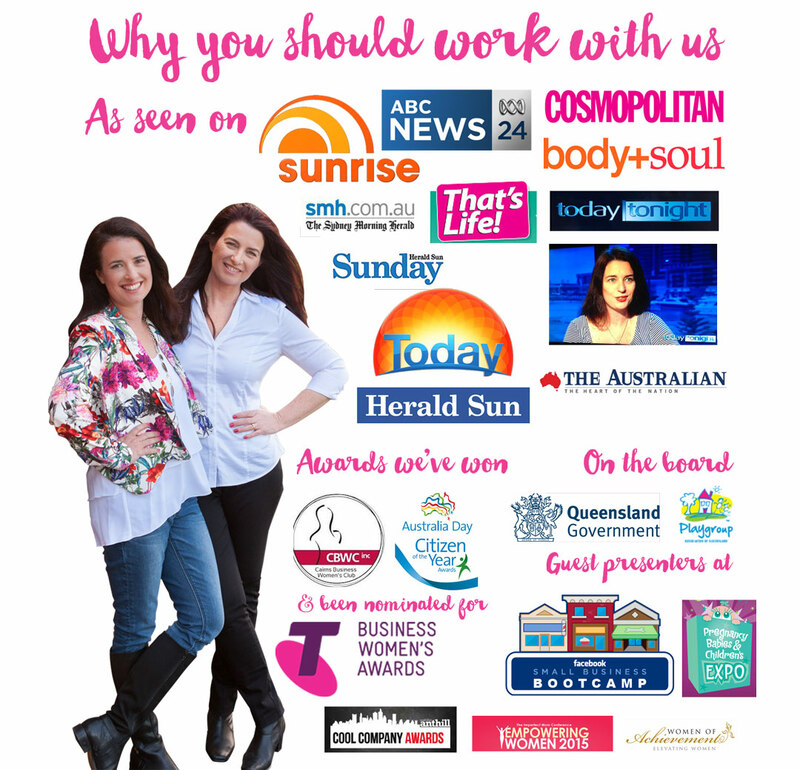 The AusMumpreneur network is a welcoming, friendly, knowledgeable, experience-rich arena which fosters learning though helpful advice and guidance. By sharing the things we’ve learned, either through our mistakes or our wins, we all grow exponentially, together. It’s also much more rewarding when you have a warm, friendly network who are excited to celebrate your successes with you. Peace and Katy are inspiring advocates of women in business who have created a community that helps female-run businesses from the inside-out whilst advocating and lobbying to support female-run businesses from the outside-in. AS PART OF THE BUSINESS MOTHERS COLLECTIVE! When will I receive my copies of the AusMumpreneur books? You will be able to download the books from the closed membership site. When will my membership finish? Membership is 12 months from the date you join. You will then be automatically billed for the next 12 months and your payments will never go up!